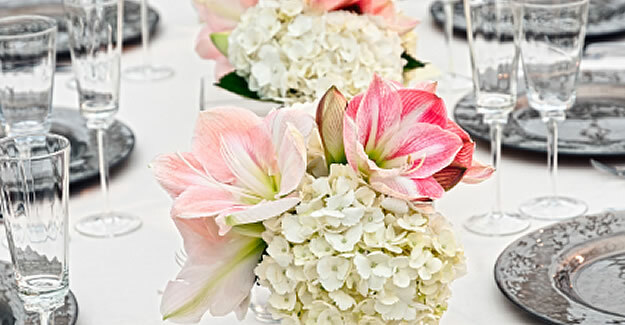 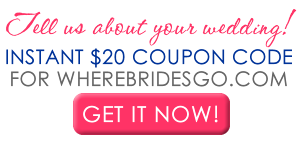 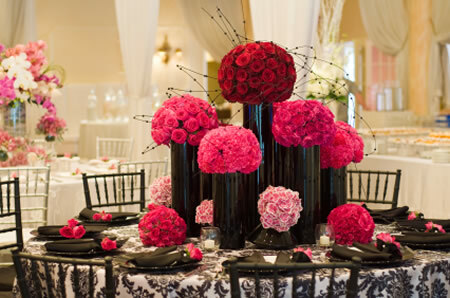 Featured Denver Floral Providers : LIST YOUR BUSINESS HERE! 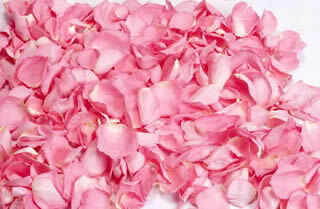 Nothing can compare to the romantic beauty of rose petals. 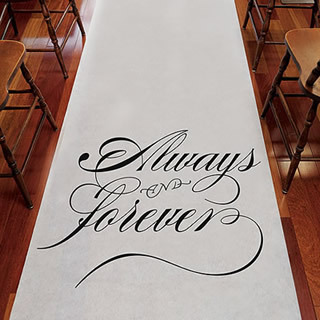 Preserved petals are a natural alternative and an inexpensive way to create the romantic atmosphere that will make your wedding day really special.